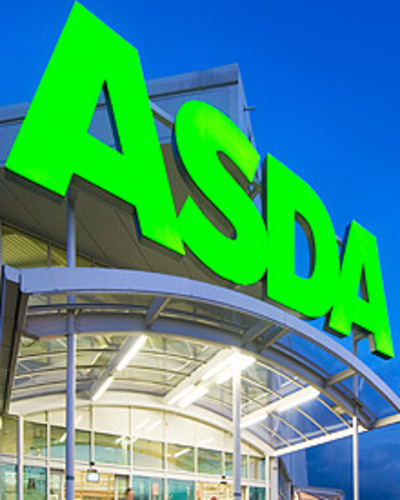 Asda have more than 200 in-store pharmacies across the UK, offering a range of services that help customers lead a healthier lifestyle. Asda pharmacists don’t just dispense prescriptions – they can also be a valuable source of advice on the public’s health and wellbeing. The pharmacies offer health checks that will test blood sugar, cholesterol and blood pressure levels, and even develop a personalised plan to help you quit smoking.